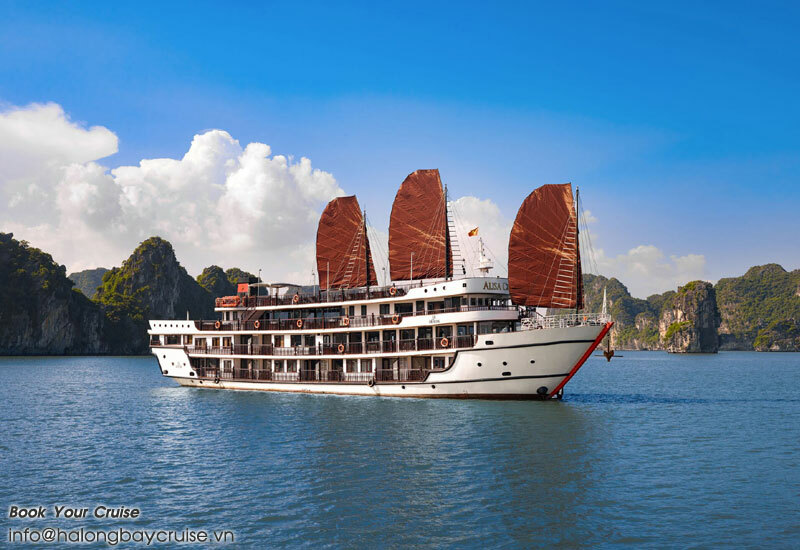 Q HalongBayCruise.vn offers the best rate of Halong bay cruise trips? A Yes. 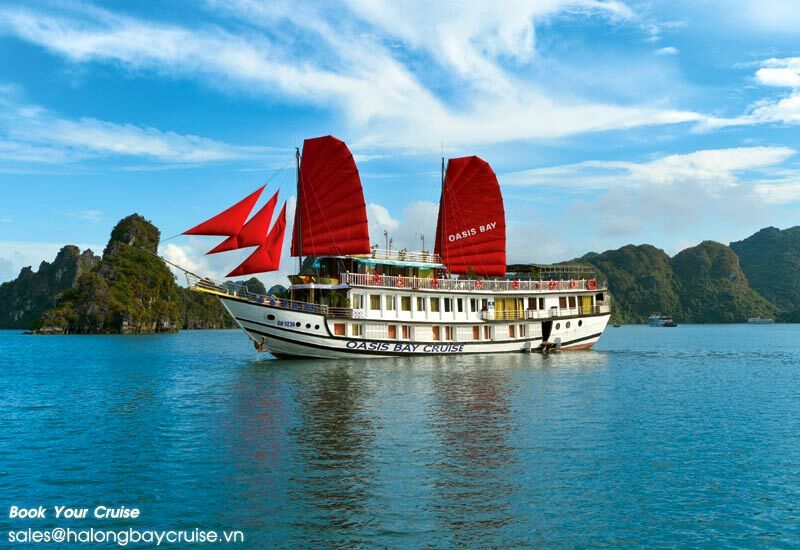 HalongBayCruise.vn is TOP Ten of Halong Tour Operators in Vietnam! We offer/arrange the best cruise trips for clients with the best and the most competitive price. Q Price of cruise trips on the website are updated & nett price? A Yes. 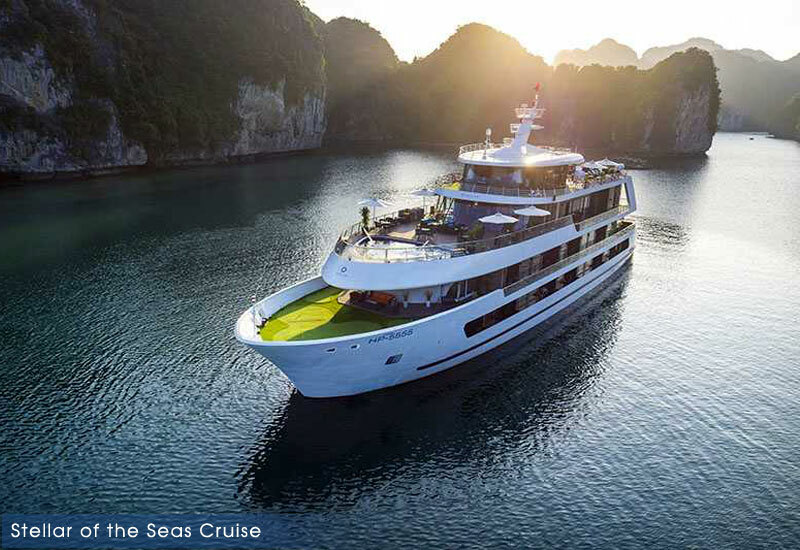 The best Price of all cruise trips offeringHalongBayCruise.vn by based on daily updated & nett price (all taxes & services charge) in order to encourage clients to book online to get instant Booking Confirmation (Voucher) to save up the time & money. Q Do I need to pay deposit when make Booking Reservation? A Yes. In order to secure & get official Booking Confirmation (Voucher). Deposit payment of all Bookings is required. Q After Booking Reservation. Can I change/amend my Booking such as date of trips……? A Yes. It`s possible. Travel consultant will help clients to change/amend the Booking to the alternative way. Q Can I book cruise trip online in the first sight? A Yes. HalongBayCruise.vn provides Online Booking Reservation System, 100% secured. You can book cruise trip in the first sight & pay for the Booking by Credit Card (without bank fees) to get instant Booking Confirmation! Q It`s safe to book cruise trips online with Credit Card? A Yes. It`s safe to do this online. Credit Card Online Payment System is provided by Master Card Corp to be sure 100% secured system. All your information (Personals, Credit Card) are secured! Q How do I get Booking Confirmation (Voucher) after booking cruise trips? A After you decide to process the Booking. Your payment is successful. 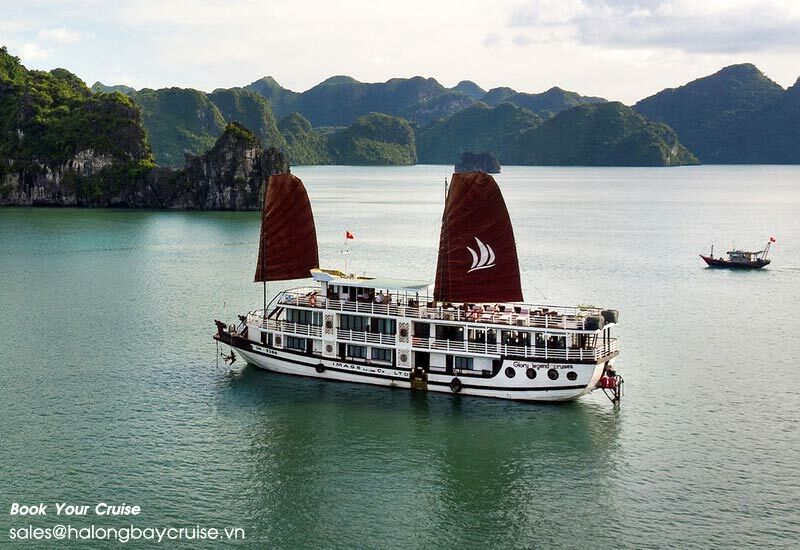 HalongBayCruise.vn consultant will issue the official Booking Confirmation (Voucher) and send it back to you (via email). You just keep peace of your mind, then go! Q All cruise trips are included all taxes & services charge? A Yes. All cruises trips under offering by HalongBayCruise.vn are included all taxes & services charges. No hidden cost. No extra cost. 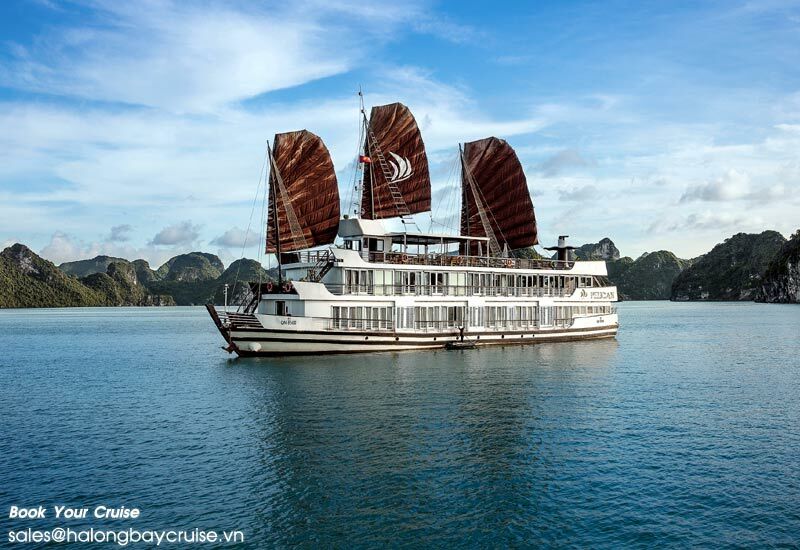 Q All cruise trips are included transfers from Hanoi – Halong Bay – Hanoi? A Yes. 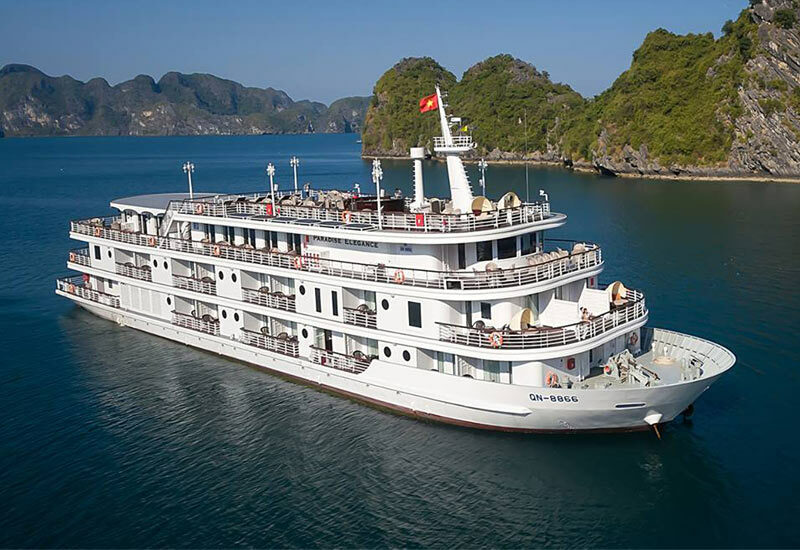 HalongBayCruise.vn is offering all cruise trips included Transfers (Japanese, American modern vehicles with Air Conditioner) pick up from hotel in Hanoi - Halong Bay - hotels in Hanoi. HalongBayCruise.vn is also provided Airport transfer from Halong Bay & Airport pick up then transfer to Halong Bay. Q How can I provide hotel information in Hanoi to be picked up? Q What happen if cruise trips canceled? A If cruise trips are canceled by itself (HalongBayCruise.vn) like bad weather, bad conditions or any reasons. 100% money back to clients. If cruise trips are canceled by clients. Please visit: Booking Conditions. Q How do get the refund? A If clients pay for cruise trips by Credit Card via Online Payment System. HalongBayCruise.vn will do the refund via Online Payment System. Clients will receive the money in the account after 3-4 working days. If clients pay for cruise trips by Bank transfer. HalongBayCruise.vn will do the refund via Bank account to clients. Clients will also receive the money in the account after 3-4 working days. 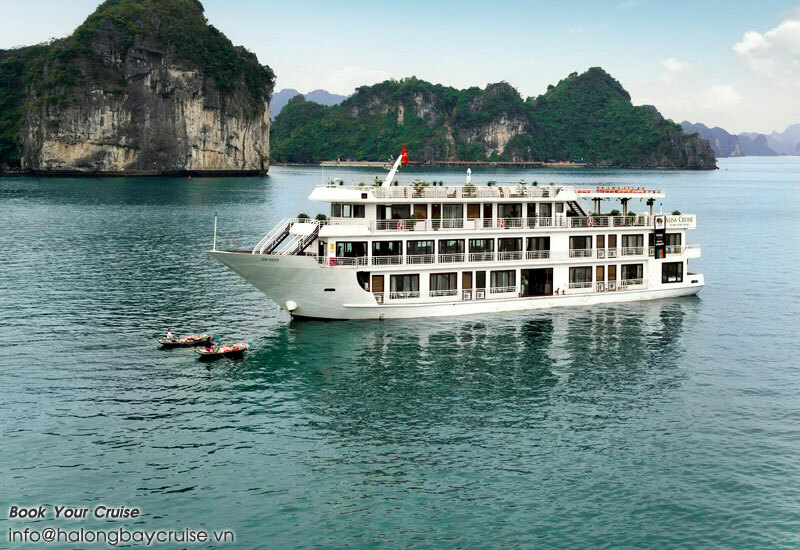 Q All cruise ships (under offerings by HalongBayCruise.vn) have Air Conditioners & Bathrooms? Q All cruise trips are included meals on Board? 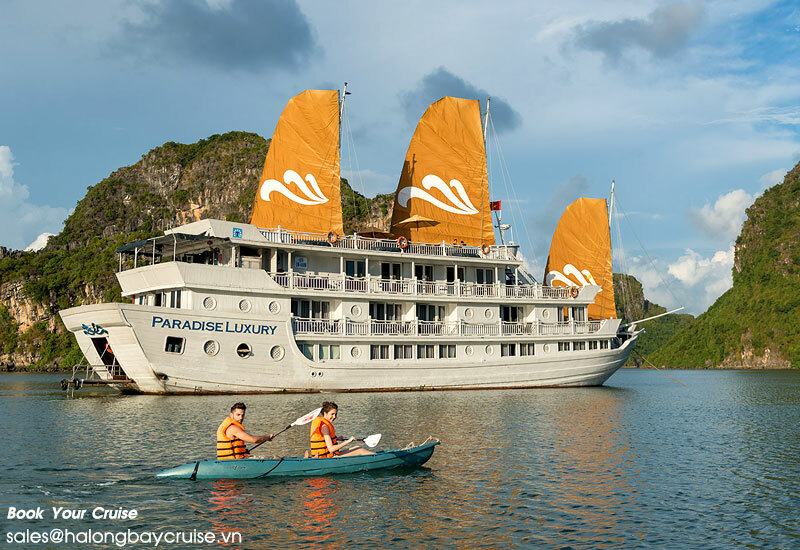 A All cruise trips are under offering by HalongBayCruise.vn included full Board meals in the Package. Clients only pay extra for drinks as a part of personal expenses. Q All cruise trips are selling drinks on Board? A Yes. 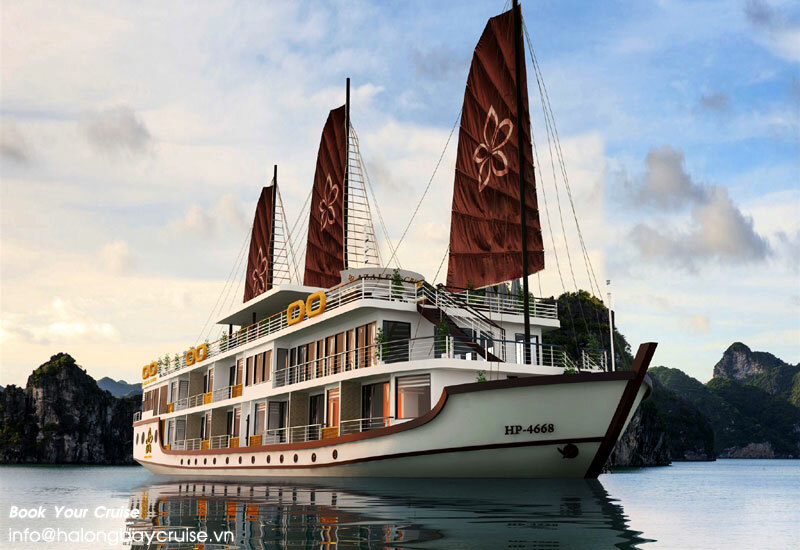 All cruise trips are under offering by HalongBayCruise.vn selling drinks on Board like a floating Bars. Clients can take sightseeing the Bay & enjoy beautiful, color full cocktails, whisky, beer, champagne, soft drinks……..
Q Entrance fees & sightseeing tickets are included in the Cruise Trips? A Yes. Clients don`t have to pay any extra fees for this during the trip. Q How long from Hanoi to Halong Bay? A 3 hours an half. Clients depart from hotel in Hanoi from 8:00 am & return to hotel in Hanoi at 3:30 pm to 4:00 pm. Q Possible to get diet food or vegetarian food on Board? A Yes. All cruise trips can arrange special food, diet food & vegetarian food for clients (no extra fee). Please inform Travel consultant in advance for this case.